Hi there friends! Pretty soon Mother’s Day will be coming up. We all wonder time and time again what to get that special lady who has just about anything, wants for nothing, but yet is so deserving of something. Today, I am sharing a thoughtful cute gift idea for that special lady we may call Mom, Aunt, friend, neighbor. We all know someone that could use a little extra smile on any occasion throughout the year. This is a sponsored campaign Give Bakery Because. It’s gifting made delicious. You know me by now that when I walk into the dollar store nothing is as though it seems. What I mean is, I don’t look at most things in their natural state for what they are intended. And, you all know that the best kind of gifts are sweets you can eat, so I’m combining two of my favorite things! It’s so easy nowadays to stop by the bakery department at the grocery store and pick up some fabulous sweets and treats. In fact, I do it often, just ask my bunco group. I love it when they ask me if I made them. I don’t fib and I always share where I found them. Those little lemon cake bites are to die for. I dare you to eat just one. Back to my dollar tree venture. It’s always an adventure. I love that so many of you are inspired by my ideas. In fact, some even have said they never stepped foot in a dollar tree until they started reading my blog. 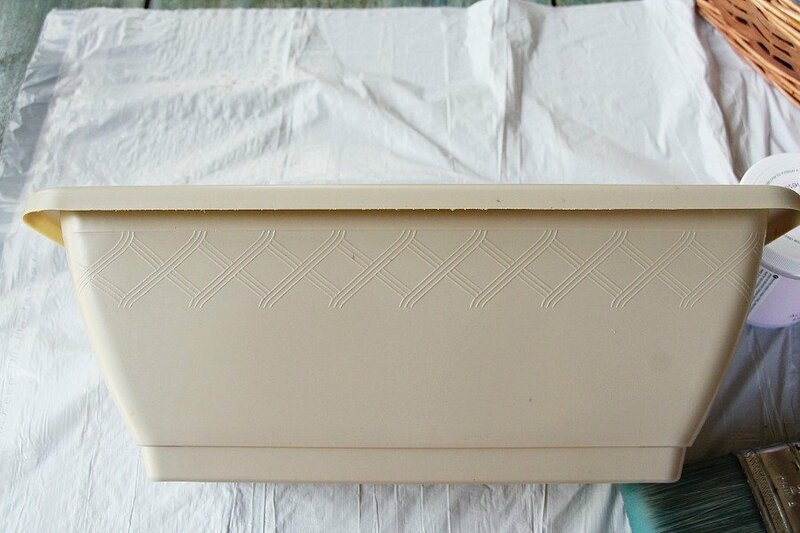 You wouldn’t expect me to leave this dull beige planter naturally alone. I had to give it a few spring coats of color first. I picked up a pack of doilies, and had some pretty French fabric left over from the no sew French pillow I made last year. I also picked up this pretty garden stepping stone from the dollar tree. Isn’t the quote just perfect for our Mom; our Aunt; our sister… just about any special woman we know? Got a makeover though, those colors were a little outdated in my opinion. So you see, when you look at your grocery stores baked good section, you should never look at that the same either. There are so many creative ways to give bakery because. So you see, when you look at the bakery department at your local grocery store, you should never look at that the same either. It’s the perfect place to quickly pick up delicious desserts that you can transform into a beautiful gift with a little creativity. With so much going on and my busy schedule, I’d rather spend my time crafting around these delectable goodies than baking them at home. Plus, there are so many creative ways to Give Bakery Because. This time around, I’ll use my adorable dollar-store creation. Here’s what to do next. 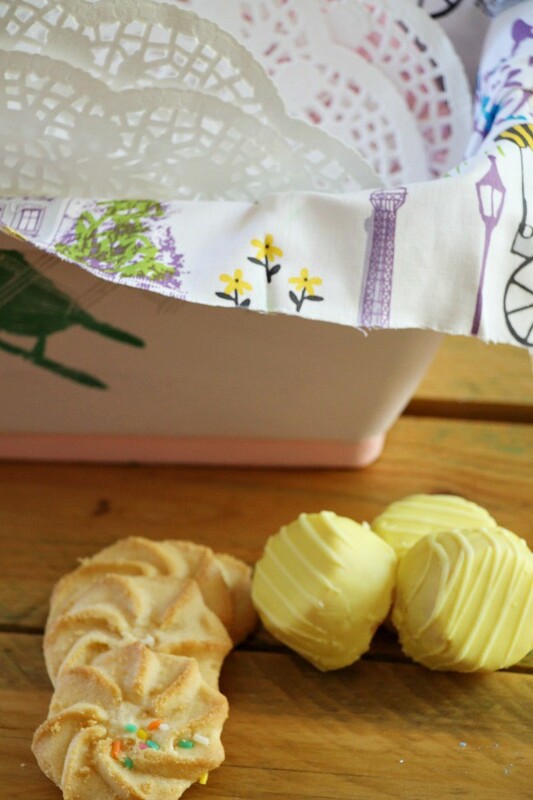 Arrange your doilies in the planter, and simply add your baked goodies, and other little gifts you may consider, and off to that special someone it will go. 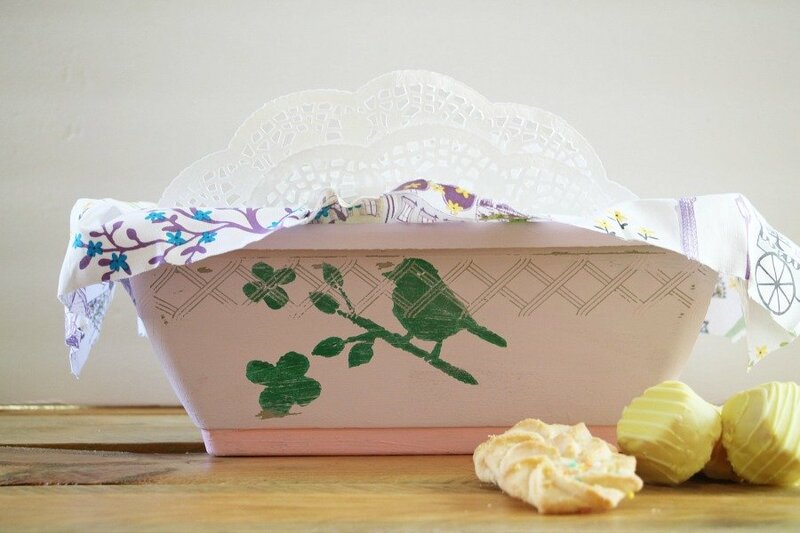 You can even take an extra step to make the baked goods look “planted” as flowers among the other goodies in this adorable spring planter. It’s the perfect gift for that special woman in your life. It’s gifting made delicious. And there you have it! The perfect gift for whoever you’re celebrating this Mother’s Day. 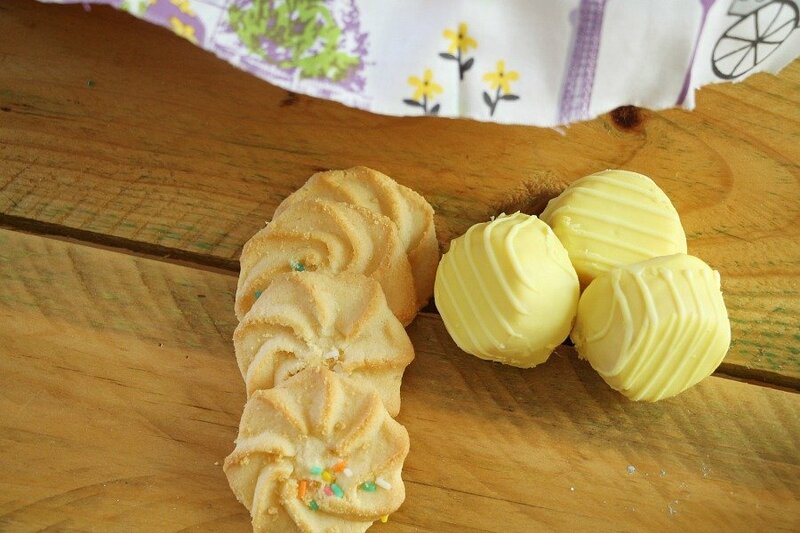 All you have to is gather some delicious goodies from the bakery department at the grocery store, stop at the dollar store for some crafts, and personally package your desserts! A personalized, heart felt and yummy gift that is sure to be appreciated. I would love to offer two of my special readers a $25.00 gift card. Please enter below simply by leaving a comment telling me who that special lady would be in your life that you would like to surprise gift fresh baked goods from your local store bakery. Another ‘winner’ Debbie; very clever idea for ‘Mom’ or a dear friend. This is great for any time of year just to let her know how much she means. Dollar Tree is a great starting place for whatever we can imagine!!! I know you are the ‘imagine queen’!!! What a great idea!! 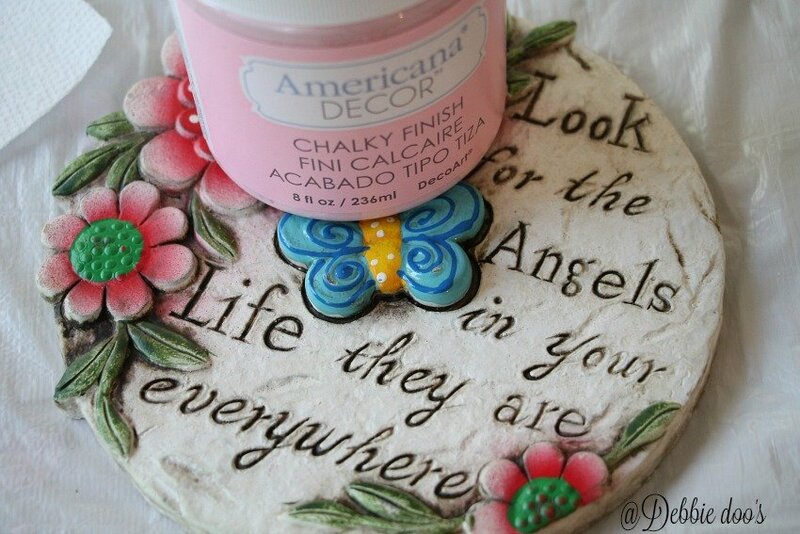 I painted, with stencils, a round pot from the Dollar Tree and it turned out so cute. 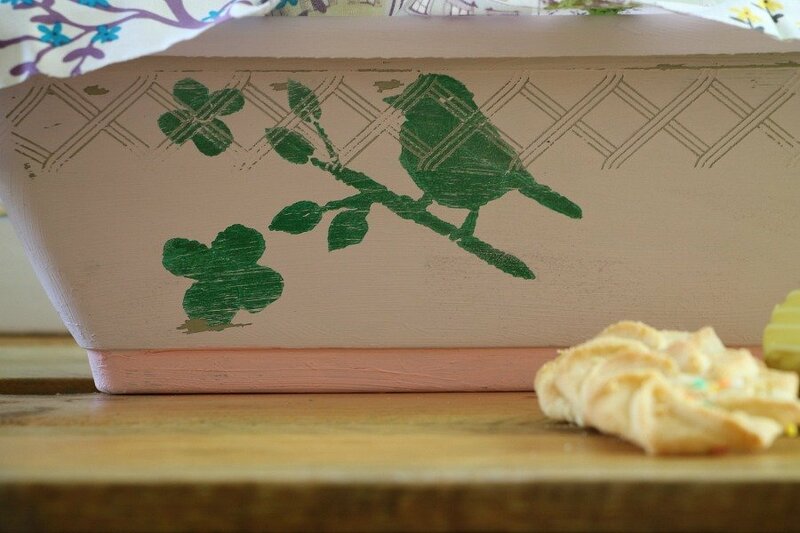 I love your bird stencil!! And the painted stone. The lady that I’m thinking of that is special to me is someone I’ve known for around 20 years. Besides that she is special because she’s always been there for me when no one else was. She has always jumped in to help without reservations when I’ve asked. I do not expect her to say Yes to every time I need a helping hand but I do not recall I time that she’s said No! She finds a way to always help, and not just me. That is so sweet Jen! She sure does sound special. Love this idea and I will be doing something like this for my pastor’s wife this Sunday. ..
Beautiful! Love it just as I always love all of your ideas!! What a lovely gift and you know I love what you do with Dollar Tree finds! My mother and my often crafting partner would love these cookies! Thanks for the chance to enter! I always admire you and your Mom’s craft days. I wish my Mom lived closer. We love crafting together too. What a great idea. I know my godmother in the nursing home would love some goodies. Thank you . I love this sweet idea…it would be sugar-free cookies for my retired teaching buddy I met in 1972. I took early retirement because I did not want to work with anyone else. We had such fun each day and never a harsh word between us as she often reminds me. Almost daily calls now as most of the yr we’re hundreds of miles apart after 16 yrs. of retirement. That is sweet as sweet can be Teri! Thanks for sharing. Fabulous idea!….you are so creative. Florida……but I’ll be seeing her in June. Such a good idea! I have a friend who was just diagnosed with stage 4 metastatic lung cancer, it has already spread to her brain. Such a shock. Being a Mom (and a daughter) were the 2 most important things in her life. I don’t think baked goods will be a choice for her right now but inspirational things like the stone and using the same packaging will be great. I would love to get this for my Mom. She’s always baking stuff. 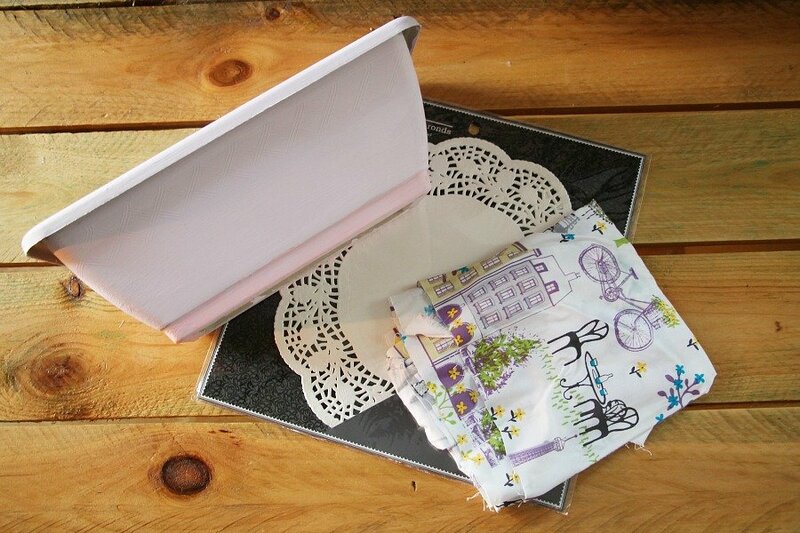 It would be great for Mothers Day since we will have a house full of of family coming over. My mom is 85 and still the one I turn to for advise and, of course, unconditional love! I just love your Blog and I learn so much from you! Who knew Dollar Tree had so many treasures! I would love to win, and if I do win, I will share with my precious friend, Laura. The most loving and mothering mentor ever! This would be great for my daughter-in-law. She has given me the greatest gift of my grandson. Thanks for sharing. I sure wish I had the opportunity to give a basket like this to my mother. who passed a few years ago. However, I was blessed with a mother in law I love dearly. She has definitely filled a hole in my heart, and will receive a basket of goodies if I win. the ideal is so nice. it would make a good gift for my daughter, she not a mom but a teacher and great to every kid she knows. giving her a gift at mothers day would just make her day. I think you made the one for her . Wonderful! Very thoughtful idea Joie. I love DIY and the Dollar Store is a great place to start. I would bless my BFF with a special goodie basket. My family is all out of state. I love all the beautiful things that you make that are also affordable too! 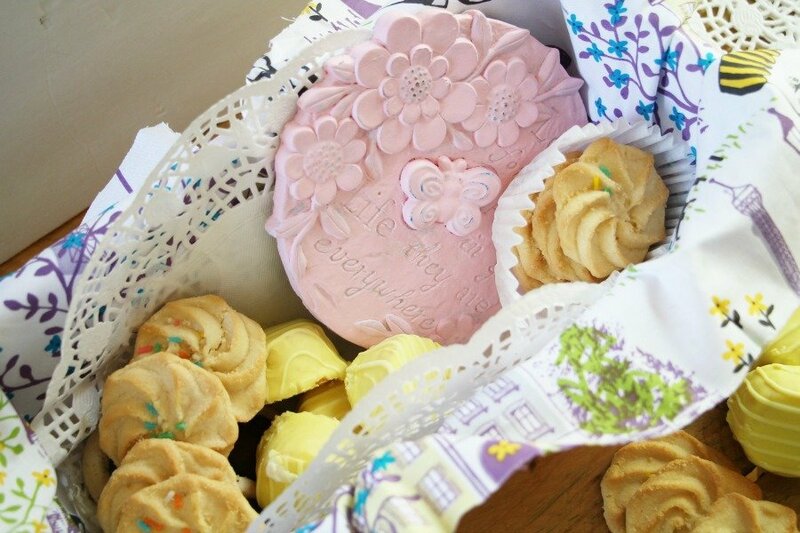 I would gift my Mom some sugar-free goodies and try to present them in a special way like you did. Thanks for sharing this idea! My Bonus Mom (StepMom) is extremely special to me. She is the reason that I have my Dad in my life. I am now, what I like to say, a late-blooming Daddy’s Girl! For me, Mother’s Day is a celebration of my Bonus Mom! Love your blog – inspiring. If I could, I would give this to my Mother. I’ll be thinking of her especially on Mother’s Day. Now that is a cute idea…my mom is gone and the only aunt left lives in Arizona and I am in Illinois…I would say my daughter…she is a nurse and they love it when someone brings in goodies..lol. I really like that idea for a birthday gift or housewarming gift or a whatever gift.. Thanks Debbie!! Yes, I think it’s a pretty universal idea Melissa. What a sweet time that will be Karen! Wonderful. Thank you Debbie for sharing such a nice idea! I would share this gift with my Mom, she’s a crafty girl who would totally appreciate a gift like this!!! Hi Debbie, what a cute idea. my special lady is my Mom. She’s a 93 year old firecracker. Dad passed away a few months ago and she’s handled all the changes with grace, and being strong Italian woman at that. Happy Mother’s day to you and to all the other Moms on this blog. My special lady is my 88 yr old mother that I am so blessed to have in my life. I’ve learned so much from her & hope to continue to have her in my life cause I have lots more to learn! One thing she passed on to me is her sweet tooth so I’m looking forward to trying this gift that we will share I’m sure. I really love this idea. I always feel like I have to bake goodies to give them away but you have encouraged me to just buy some of the amazing bakery items that can be found at the grocery store. I will give this to my very special daughter-in-law. I feel so blessed to have her in our lives and in our family. She is expecting our first grand baby in August and is one of the most happy and content future mom I have ever met. She cherishes every day of her pregnancy and is truly one of those women that just glows when pregnant. I know she will be an incredible mother to my grand baby! This the perfect way to treat someone that “has everything”. My neighbor Anna,for 34 plus years, is there if we need anything. She has been there for us with funerals ,weddings and babies. She would do anything for us and Never ask for anything. We just help her and her husband without them asking. We are blessed to have such good neighbors/friends that we treat like family. So nice to have a special neighbor like that Kathy! My special lady is my precious mama, Jill. BTW, love your blog! Lots of great ideas!! I would gift sugar-free bakery goodies to my diabetic secret pal at church. I’m sure she and her husband would enjoy the special-ness of the treats in a sweet presentation. My mother. It is always a challenge to be able to come up with something new after all these years! I have so many special ladies in my life. But my mom would b top of the list. She is the most loving and kindest woman. Love this idea! My 93 year old aunt would love to be surprised with such a lovely treat! You are amazingingly creative! we have three lovely ladies to get a present for mothers day…our three daughters! our oldest and middle daughters have been terrific moms for years now and our youngest is due have her first child on the 7th of may…should be a great moms day!!! happy mothers day!!! my mom’s no longer with us, but i would pick my daughter kim. she’s a 911 operator & a very stressful job it is. this would mean so much to her & her co-workers. they are a close knit family of their on. i’m amazed how close they stay together. thank you for some precious ideas !!! This is genius! I can think of so many deserving people in my life that would really enjoy a bowl/basket of goodies/fruit. My neighbor helps me with a Free Clothes Closet where we give away clothes. For her I would use fruit. For her son, I would add seed packets. My daughter-in-law ,who is diabetic, I would add sox and maybe a kitchen gadget. I have a special secret sister that will be receiving these for the rest of the year Thank you, and Happy Mother’s day to you, too. That is a cool “thinking of you” anytime gift! I would give it to all my girlfriends. You never cease to amaze me with your clever inexpensive ideas! I would love to make this for my 82 year old mother who is impossible to buy for. It would be my 86 year old mother who is more active than most 50 year olds! Hi there Debbie, what a lovely idea! 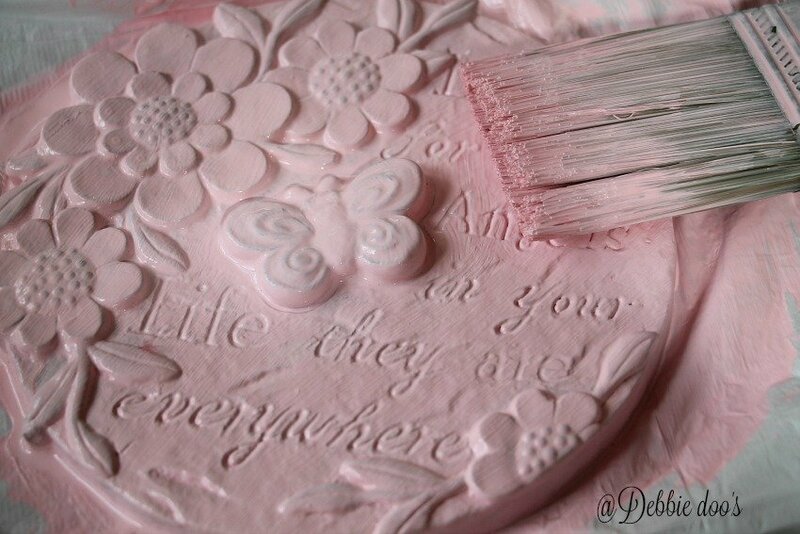 I would love to do one for my Aunt thank you for sharing such a great craft! My 85 year old mother would absolutely love this. Can hardly wait to start tomorrow. Hi Debbie – what an amazing idea! I would love to do this for my daughter…she works so hard and is the best mom to my 6 year old grandson Liam! Thanks! 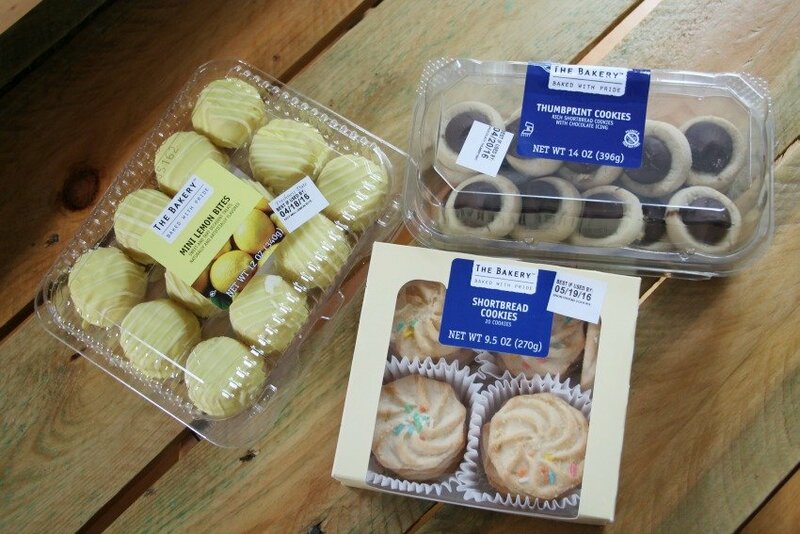 Love this idea of finding crafty things at the dollar tree and pairing baked goods from a local grocery store’s bakery to give as a gift for mother’s day!